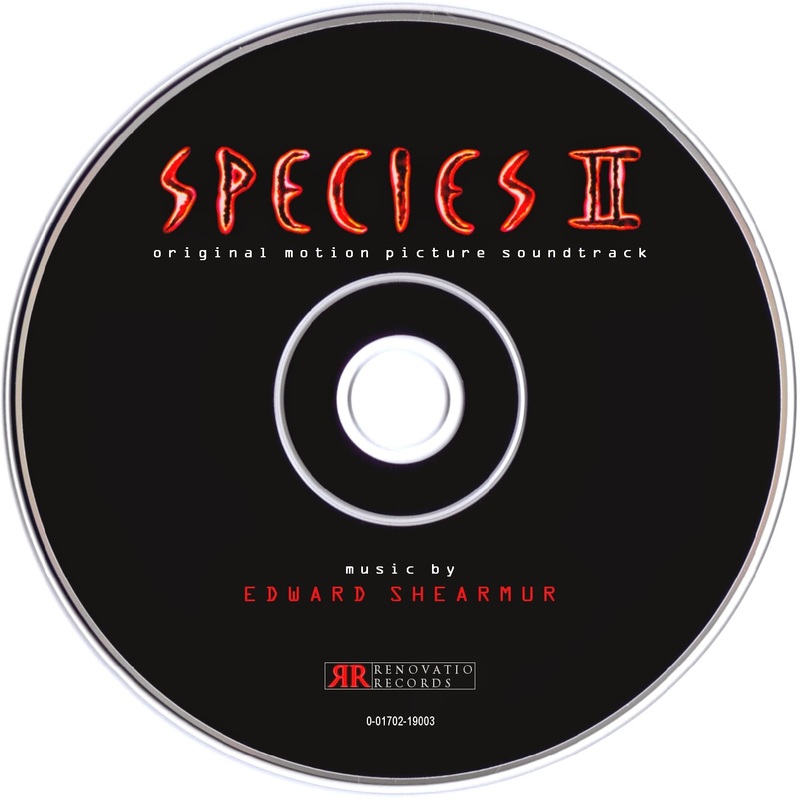 Renovatio Records presents its first release: Species II by English composer Edward Shearmur. The film is the first sequel (out of three) to the original 1995 film, starring Natasha Henstridge, and has her returning, along with actors Michael Madsen and Marg Helgenberger reprising their respective roles. 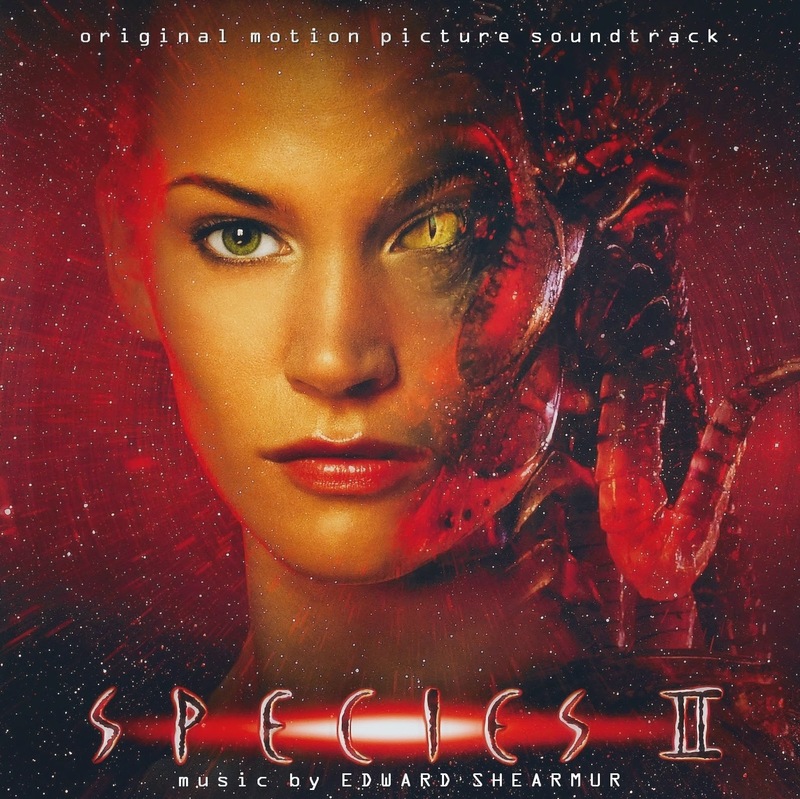 Shearmur was in charge of composing the score after a long fellow partnership with director Peter Medak. 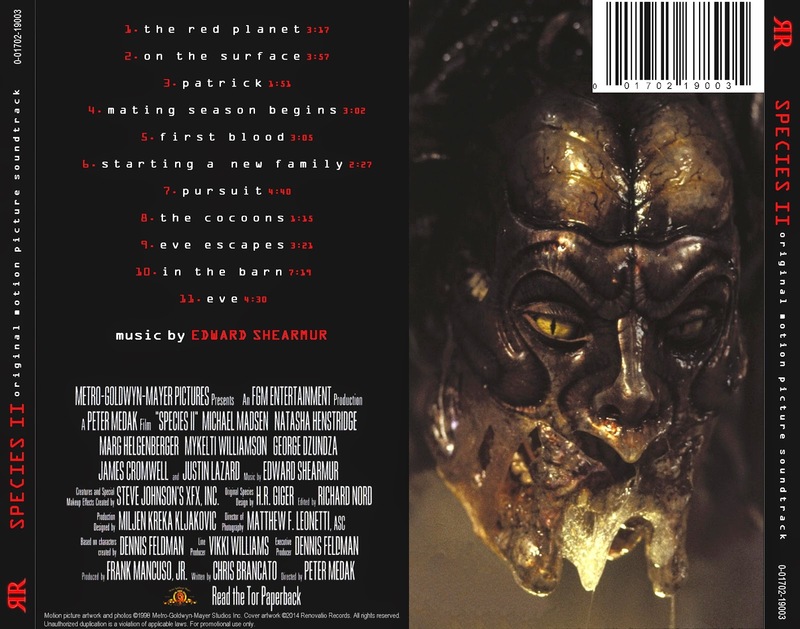 The score received a rather short official soundtrack release back in 1998 by TVT Soundtrack, incorporating two misplaced songs by B.B. King and Apollo Four Forty (yeah, you read that right...). Here we present you with Renotavio Records's own treatment of the score, with no songs whatsoever and exclusive unreleased material, such as the action-packed "Eve Escapes" and complete versions of "On The Surface", "Starting A New Family" and "In The Barn". 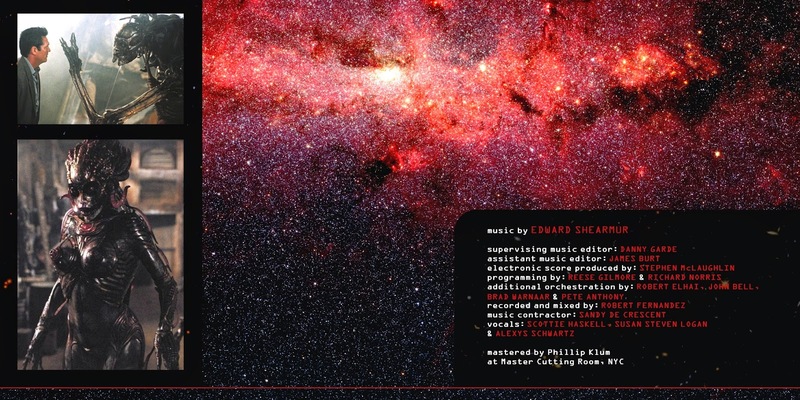 The score, in general, is quite dark in atmosphere and heavily influenced by electronic synthesizers but with a powerful orchestra that will burst through your ears when least expected. The music also touches the emotional human side of Eve (Henstridge's character) with a beautiful and tender piano theme that cannot be missed.